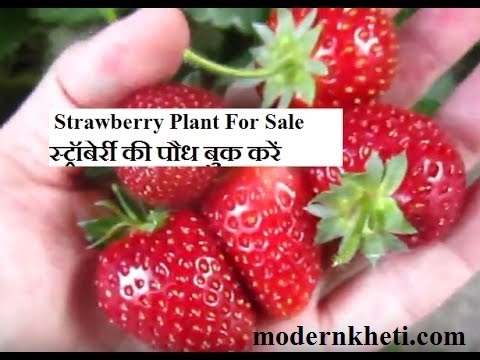 Full length documentary film ‘Dry Land Farming (Shushk Bhoomi Kheti) – Hindi; by Shramajeevi. 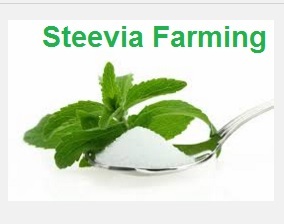 http://www.shramajeevi.com Also visit http://images.shramajeevi.com for agricultural and rural images and http://contacts.shramajeevi.com for farming related contacts. Next : Amnovit a non antibiotic growth promoter for poultry, livestock and fish.